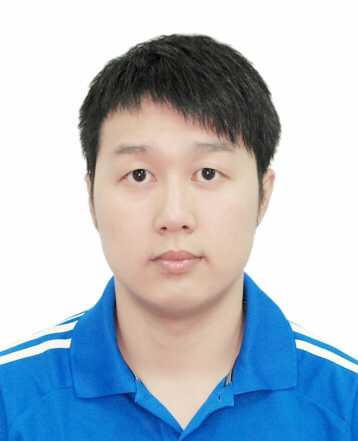 Kun Zhang, male, the Han nationality, born in May 1981, Jiamusi, Heilongjiang Province. 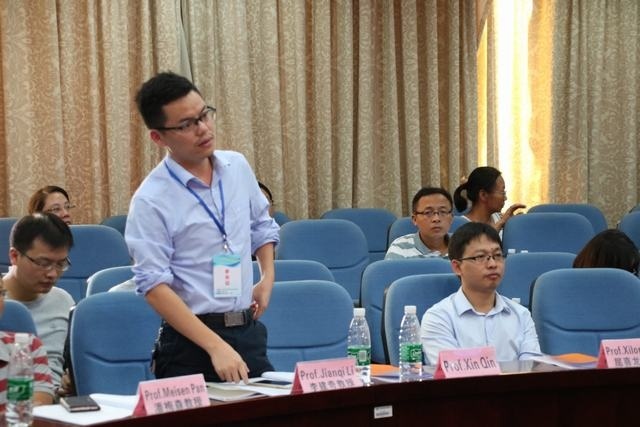 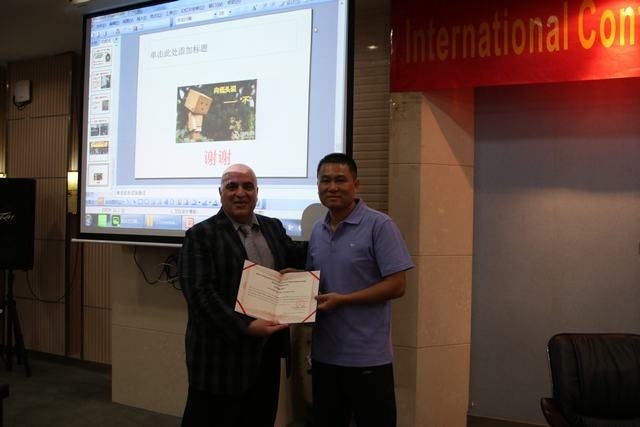 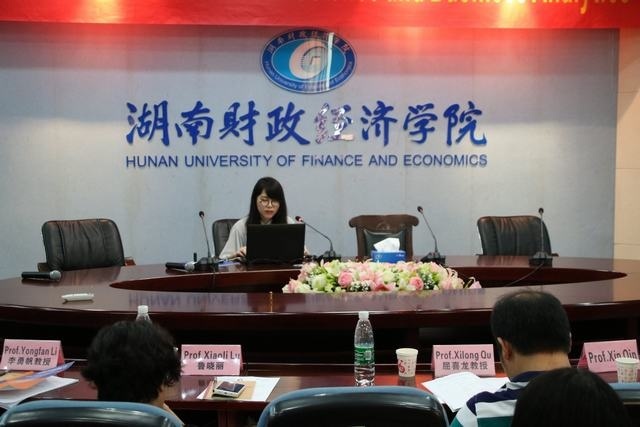 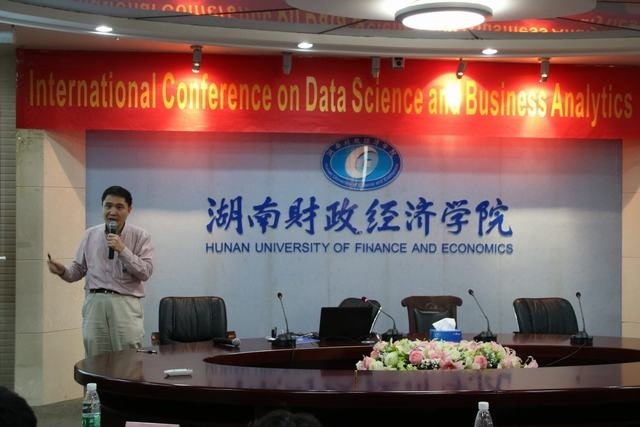 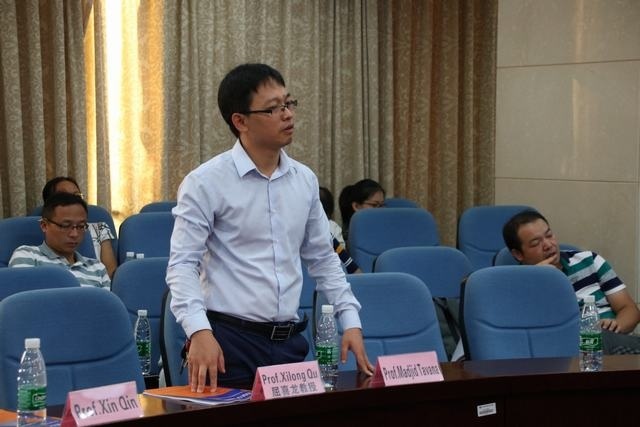 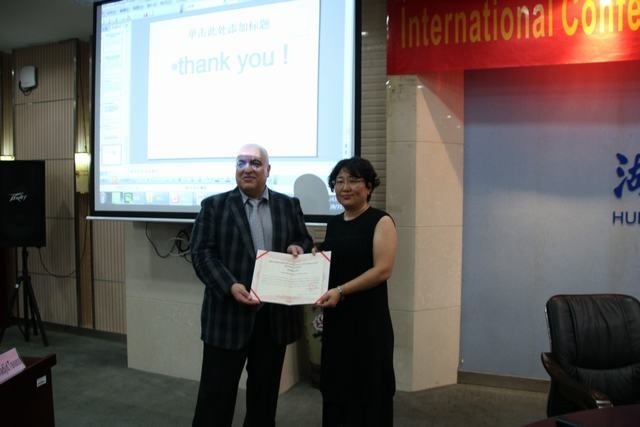 Graduated from Dalian Maritime University; Ph.D. candidate of Hainan University; Professor; Master's Supervisor. 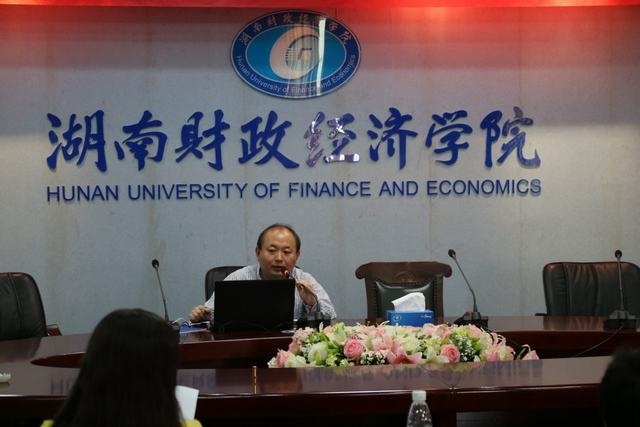 Professor in School of College of Ocean Information Engineering, Hainan Tropical Ocean University. 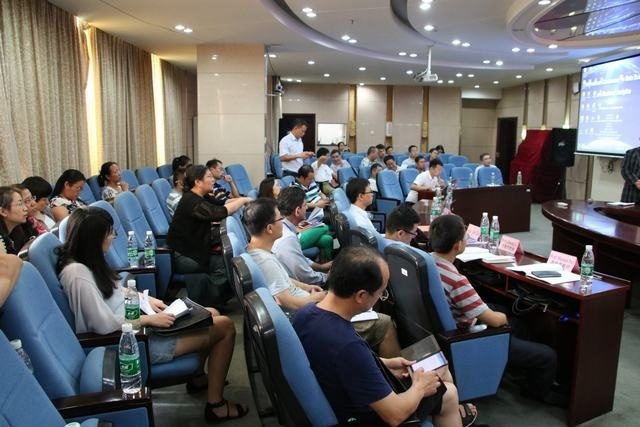 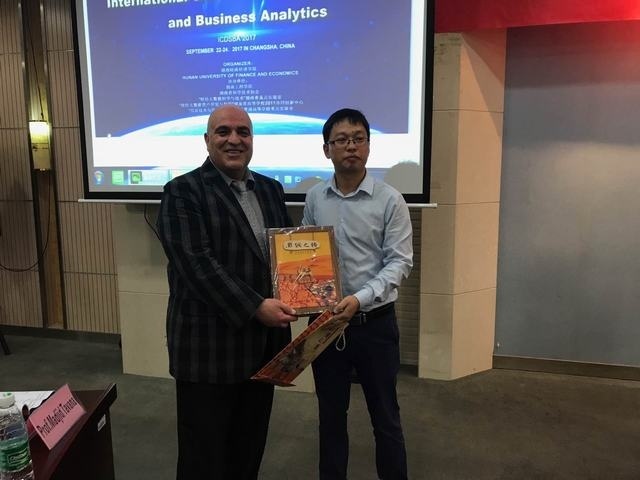 Guest professor in State Key Laboratory of Marine Resources Utilization in South China Sea, Hainan University. 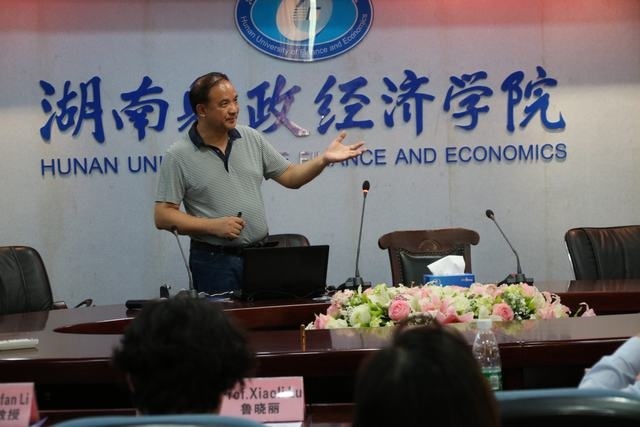 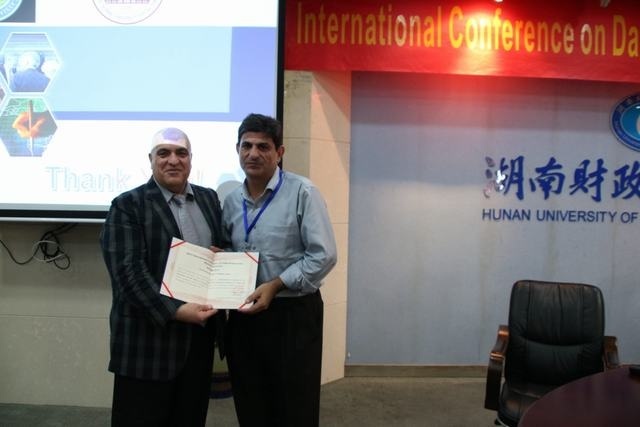 Guest Master's Supervisor in Tianjin Science and Technology University；Visiting Scholar at the Harbin of Technology；candidate in the third level of Hainan province "515" Engineering；Senior Member of The China Computer Federation (CCF) and The Chinese Institute of Electronics Association (CIE)；member of IEEE and ACM; the cultural industry experts in Hainan Province; the informatization construction experts in Hainan Province, the cultural relics protection in Sanya; host of Sanya Key Laboratory of Computer Vision. 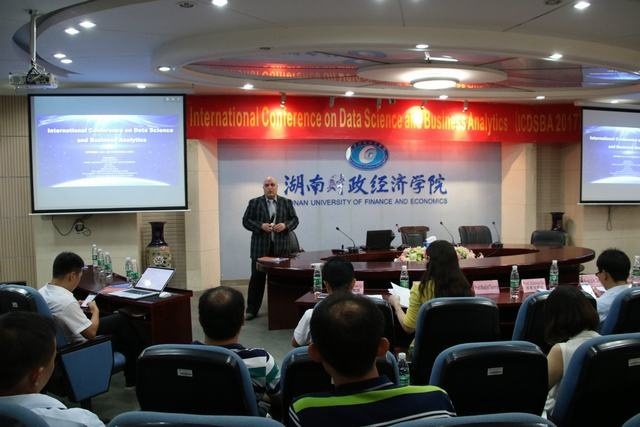 Reviewer of several SCI/EI/Chinese core journals. 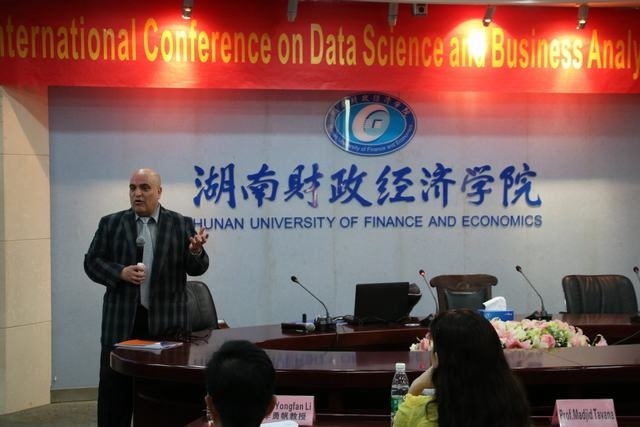 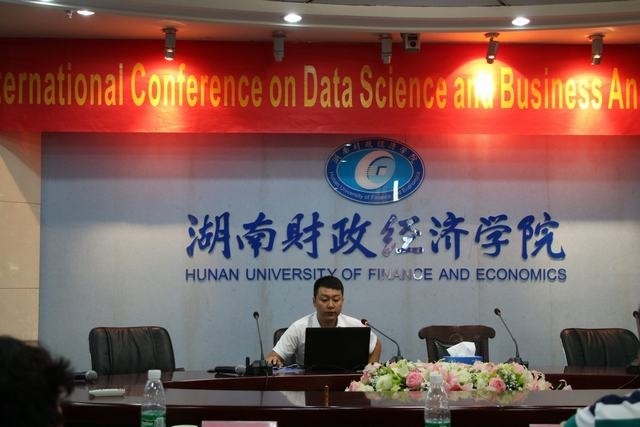 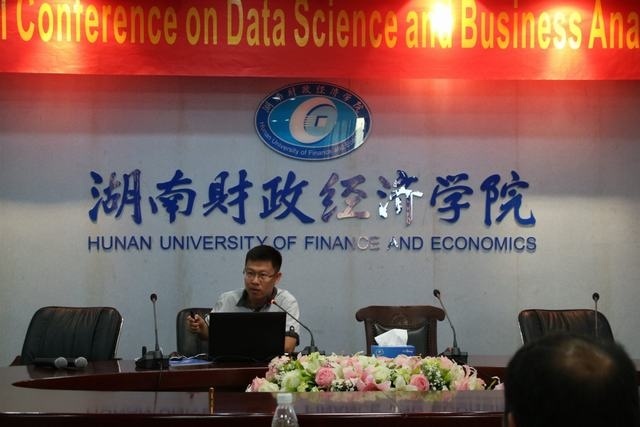 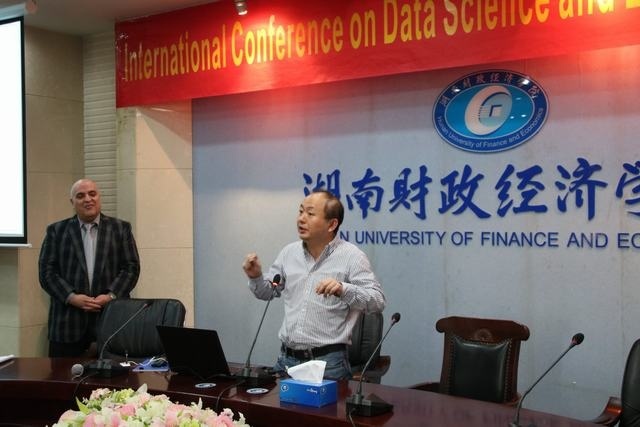 The main research directions are intelligent data analysis and data mining, UWB communication, wireless communications, ocean communications, sensor networks and Internet of things, and embedded systems, ect. 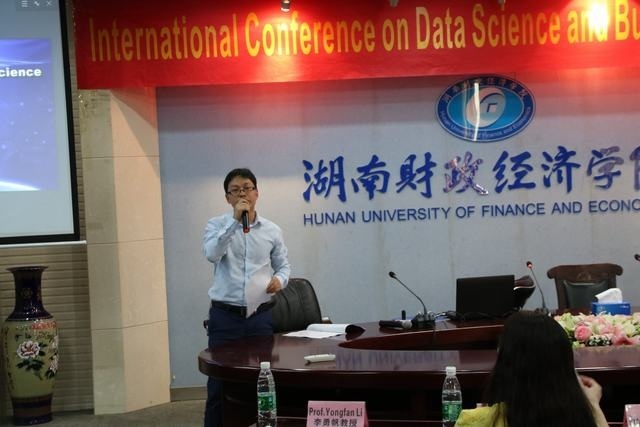 Has published more than 130 papers so far, including 6 SCI index papers, more than 70 EI/ISTP index papers and more than 10 Chinese core journals. 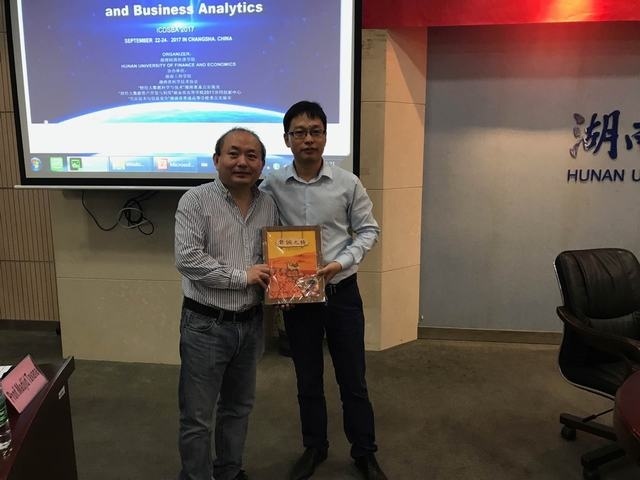 3 Textbooks and Monographs like PHP Program Design, the Computer Monitoring System Development and Practice, Modern Software Testing Methods and Research of Techniques have been published. 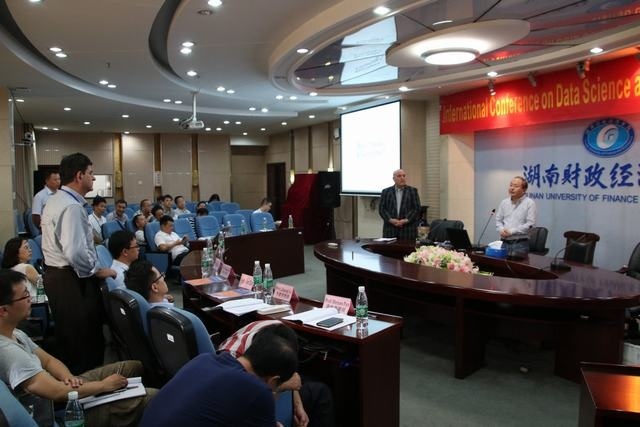 Hosted and participated in more than 40 scientific research projects such as the National Natural Science Foundation, Military commission equipment development advance research project. 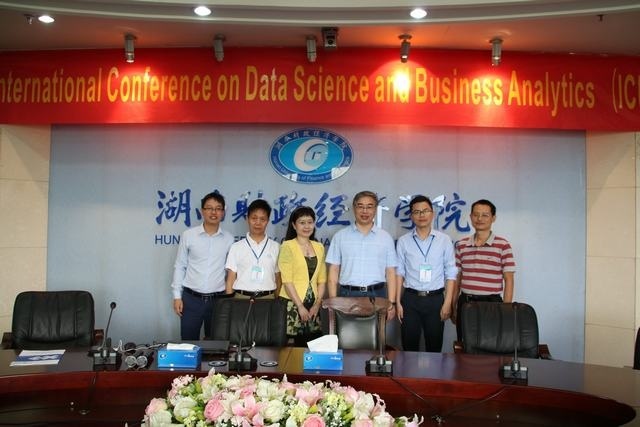 National Natural Science Foundation of Hainan province, Key Science and Technology Plan Projects of Hainan province, The Special Social Development of Hainan province, "the 12th Five-Year" and "the 13th Five-Year" plans of Hainan province, Sanya Academy of Science and Technology Projects, more than 50 national, provincial and municipal scientific research projects and topics, and get the third prize of Hainan Science and Technology Progress, 2009, Get the second prize of outstanding achievements in scientific research in Colleges and universities of Hainan province, 2014, Get the first prize of Sanya Science and Technology Progress, 2014.